In my last post, way back in March, I briefly relayed the story of the basement flood that destroyed a bunch of stuff in my old work room, most notably a few significant pieces of gear like my computer’s UPS and my air compressor. I floated the rather optimistic projection that I could have the place “up and running in a week or so” – instead the process of recovering from that incident has dragged on for most of a year. But a lot has changed, too. I’ll talk a bit about where my 2018 went and then delve into my most recent efforts at setting up my new workspace. The Git repository will be updated with new versions of the files when I make changes. In early September I started work on a Halloween costume: We have baby twins, a boy and a girl, and during the pregnancy (before deciding their real names) I took to calling them “Luke and Leia”. So, my plan for Halloween was to dress as their father, Darth Vader. In the end, unfortunately, I didn’t get the costume done in time. Still, I’ve had a great time with the project. Star Wars is a beloved classic, an elaborate, fully-realized fantasy. If you take it a small piece at a time, a lot of it is deceptively simple: Wooden plaques with coin slots and rocker switches, metal boxes with lights and knobs and pieces of hose… But in the context of the movie, these props become real. As a scale modeler, hobbyist, and perfectionist I am used to working at my own pace, and building things to stand up to pretty close scrutiny. Movie prop makers, on the other hand, have to deal with tight deadlines, but often with more relaxed standards as well. 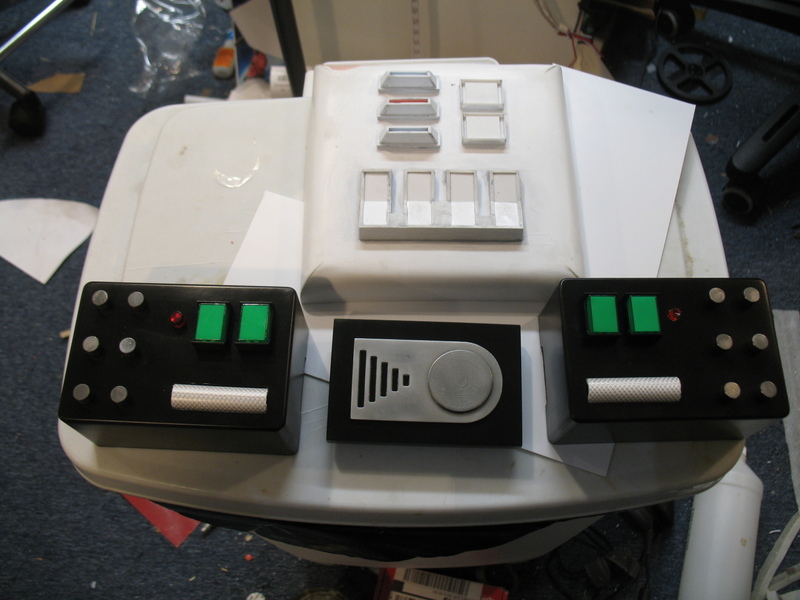 With a two-month schedule for this project, I had to adapt my work to something a bit closer to the prop-maker’s style: work faster, not sweat the small stuff, and avoid going back to rework things I’d already done. 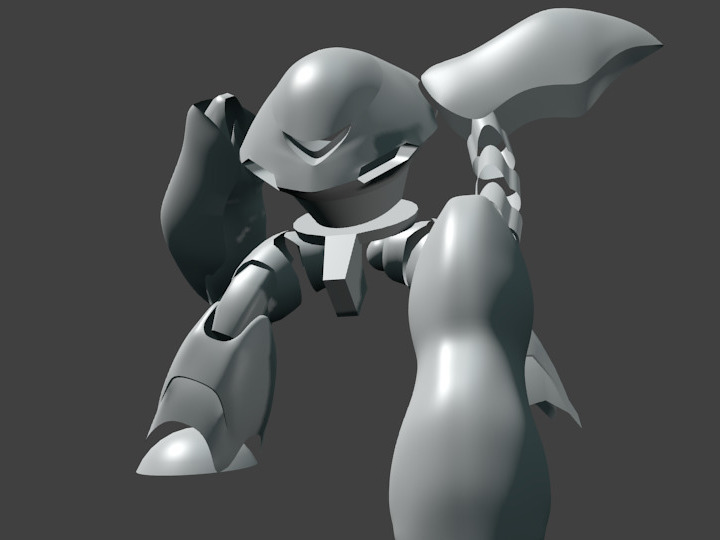 And still I didn’t finish in time… But it’s been a fun project. 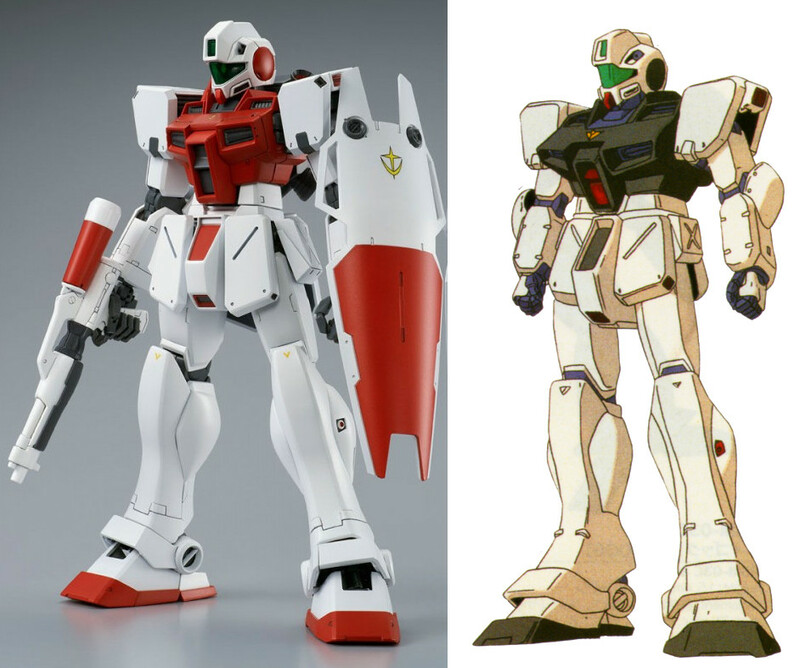 Earlier this year, Bandai released a new model kit of the GM Sniper Ⅱ, a design from Gundam 0080, a late ’80s anime that is practically “holy ground” to me. 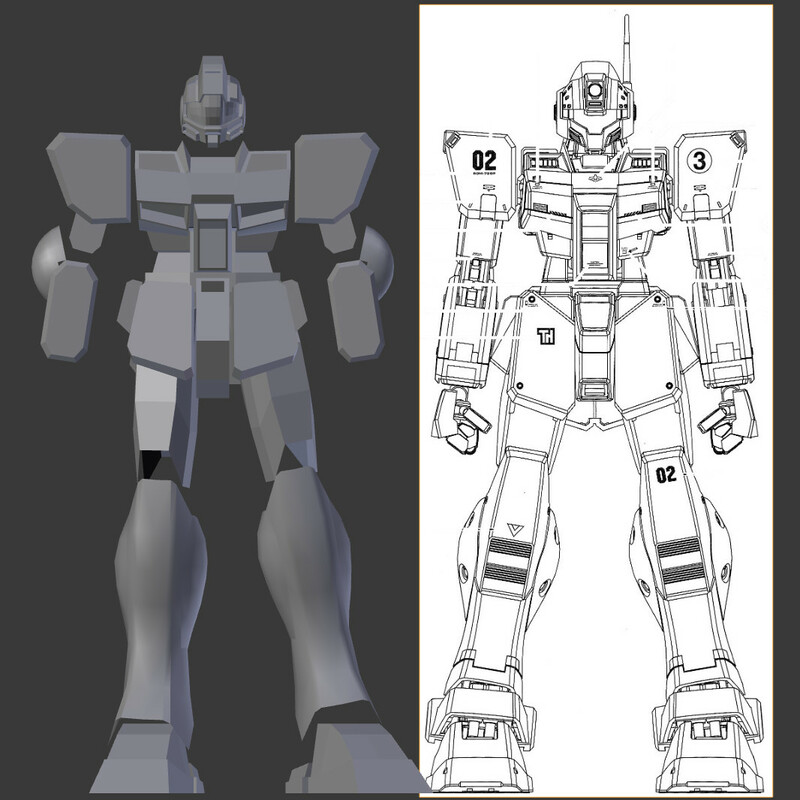 I was quick to angrily denounce the kit and start work on a CAD model of the 0080 GMs based on the original reference art for the mecha, to prove I could do better and as the starting point for a physical model in the future. 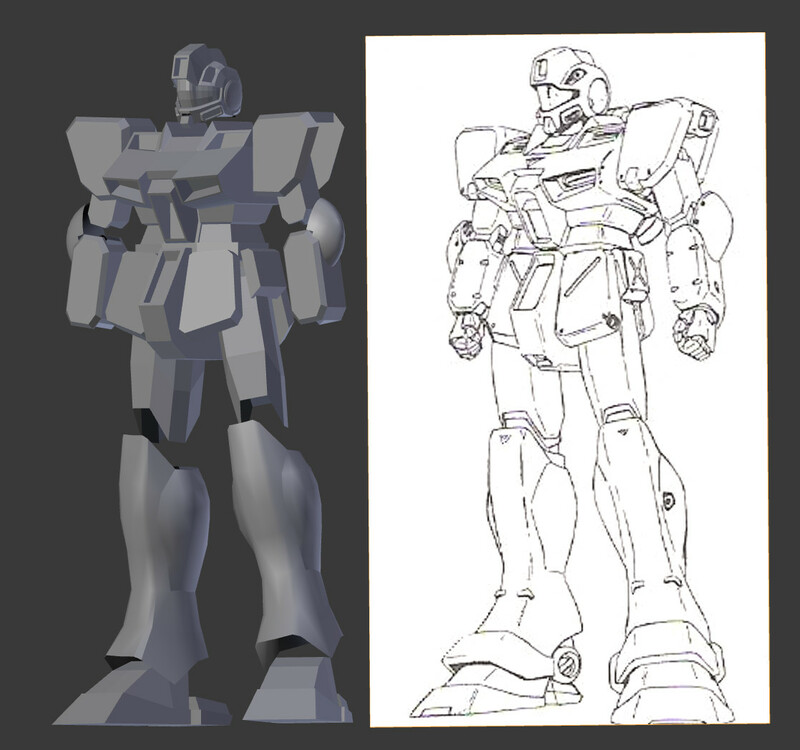 However, I was a bit surprised when I compared this “correct”-looking CAD model I had made to Bandai’s Master Grade kit. The two were actually far more similar than I would have imagined. I bought a 3DS recently, and I’ve had a lot of fun with it. But when I bought it, I was kind of shocked to learn it is sold without a charger. How can people be expected to continue to use their new portable game system after the first few hours of use without the means to recharge its battery? The answer, of course, is that the proliferation of USB as a power port for small devices has rendered dedicated chargers largely obsolete. However, the system itself doesn’t have a USB connector: it has a proprietary connector. In a sense this isn’t a significant issue: third-party USB charging cables for the system are inexpensive online. However, I did get a bit fed up with the situation: When I misplaced my charging cable, I couldn’t use the system. And if I took the system on a trip and forgot the cable, my opportunities to buy a replacement would be limited, and expensive. My phone, on the other hand, uses Micro USB cables. I can buy those for a few bucks at a gas station if I have to, and they’ll usually be among the cables supplied at charging stations. I love that convenience. So I decided to replace the system’s proprietary power connector with a Micro USB connector. 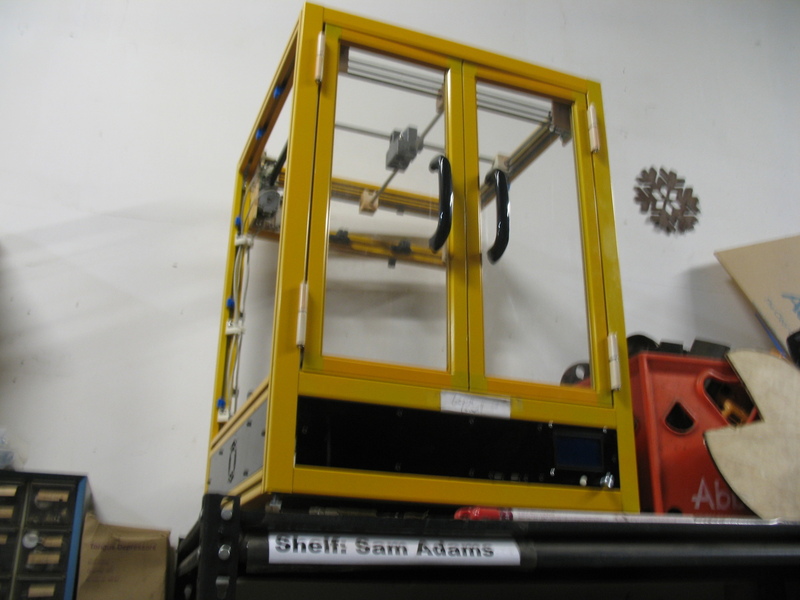 My 3D printer project (“Cheezbot”) has been progressing at a slow pace over the past year. It’s not up and running yet, but a lot has changed since the late-2014 post I made when I had just powder-coated and assembled the frame. Makeit Labs, where I store the project and do the majority of the project work, is roughly 45 minutes away, so I don’t get over there too frequently; usually only about once a week. Usually I try to go on a day when I can spend most of the day at the labs, so I get a good 4-6 hours of time in working on the project, with some additional time set aside for various things like printing things on the labs’ 3D printers, playing video games, helping to clean and organize the space in the wake of our recent move, visiting the local comic store and drooling over their substantial assortment of Gundam kits, etc. In the course of this project I’m also struggling with my limited skills on various tools I need to use, as well, so seemingly simple problems can be significant challenges. 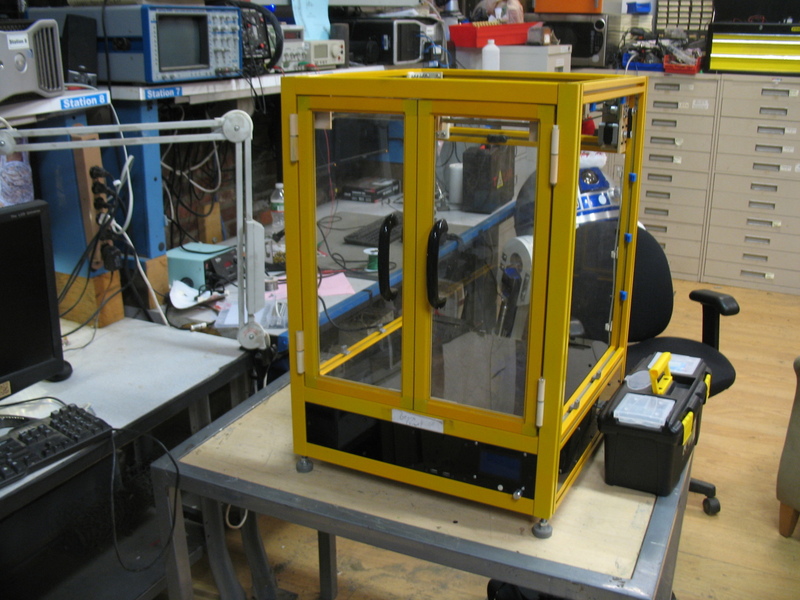 But basically, since assembling the frame much of my effort has been spent adding laser-cut acrylic panels to the machine, installing the electronics package, and building the X/Y gantry which moves the print head. In the months leading to the 2014 Southern California Gundam Model Competition I had some projects lined up for completion for the show. But in the last weeks prior to the show it became clear those projects weren’t going to be ready, so I decided it was time for a last-minute change of direction. 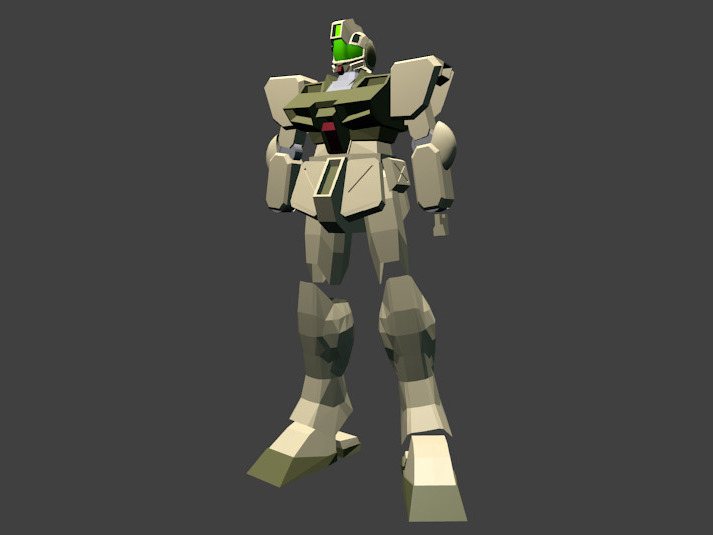 I considered two options: the first was to complete my half-finished HGUC Geara Doga. The other was to start fresh with another kit: a high-quality kit with simple construction and paint scheme. I chose Plum’s Assault Suit Leynos kit. 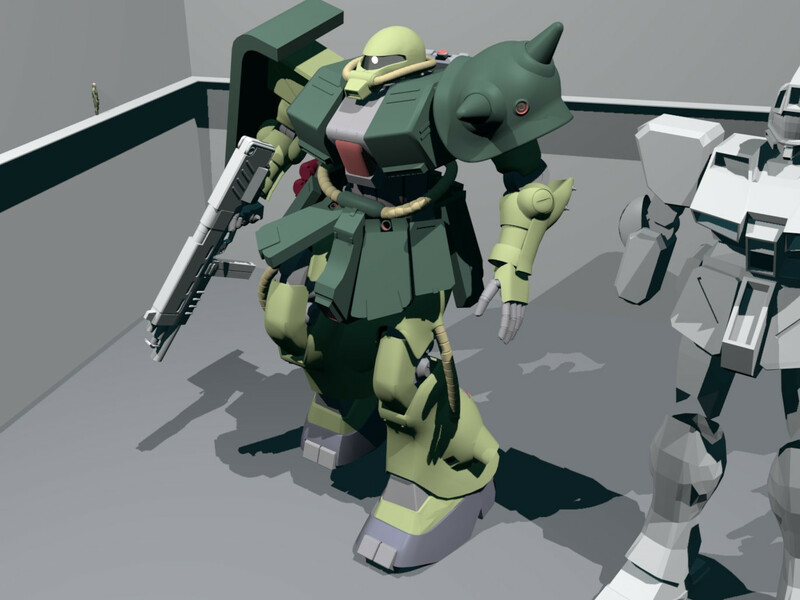 I started work on it about a week before the competition, and quickly dropped the Geara Doga in favor of it. Finishing any project in just a week is a tall order. I tried it last year and failed: but even so, I did good work and made significant headway on the project. 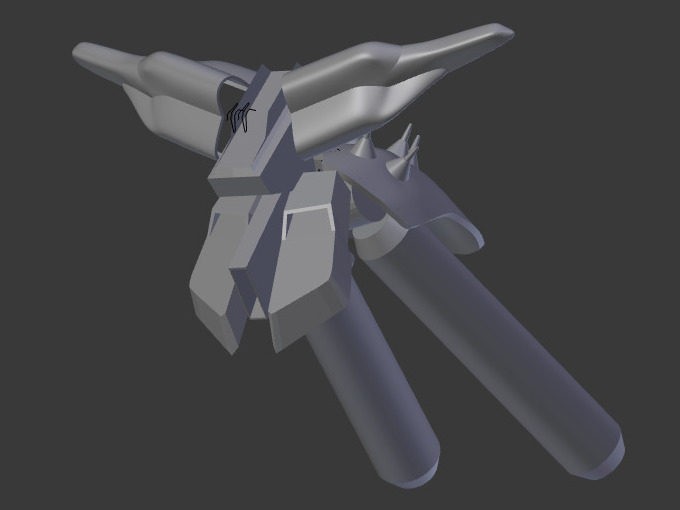 I felt I might have better chances of pulling it off this time due to the simpler paint scheme and construction. It still didn’t work out in the end, but I had a lot of fun with this kit. My initial impression of the kit was that it was way overpriced for what it is, but after working with it, I love it. I plan to buy another one soon. 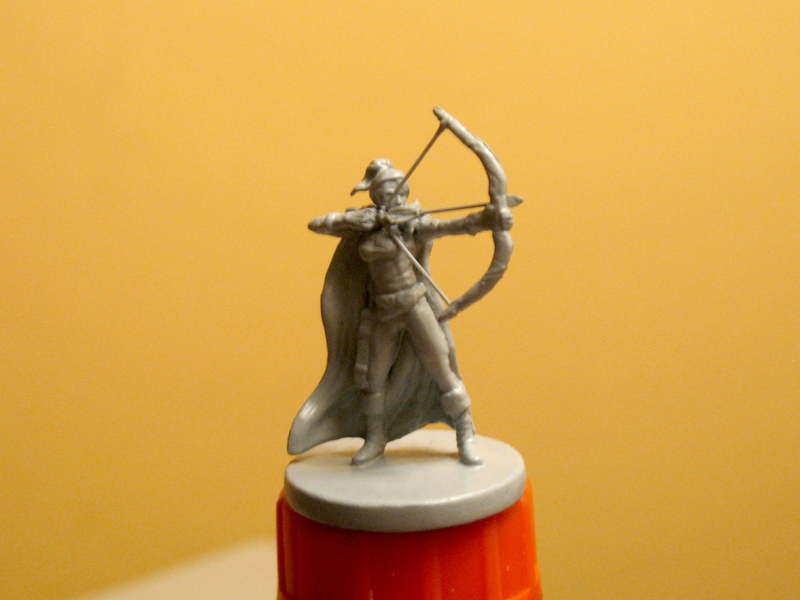 Earlier this year I decided that I’d like to have a 3D printer. I’d considered getting one for a while but I’d felt that they were too much hassle for not enough quality. This year I reconsidered and finally took the plunge. After considering my options I decided on a set of design features I wanted: an enclosed build area for better temperature control, independently-controlled axes, and modular construction to make it easy to change things in the future. 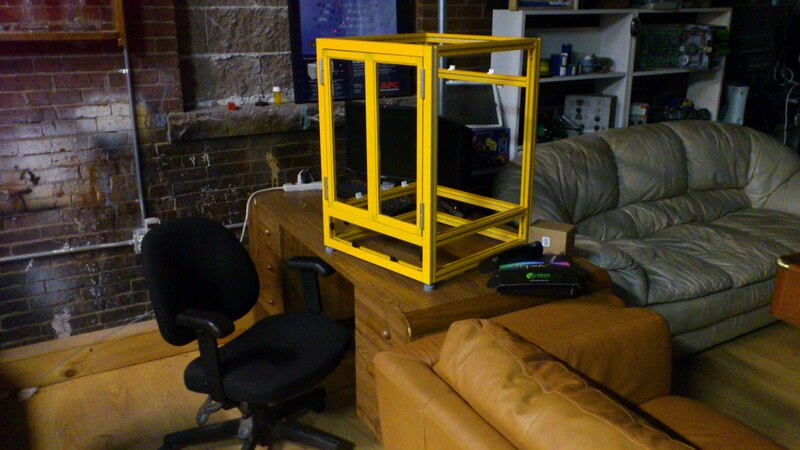 I found the Hackerbot Project and decided it was just what I was looking for. I made a few minor changes to the design (made it taller and replaced the one big door with two smaller ones) and I ordered my parts and got started. 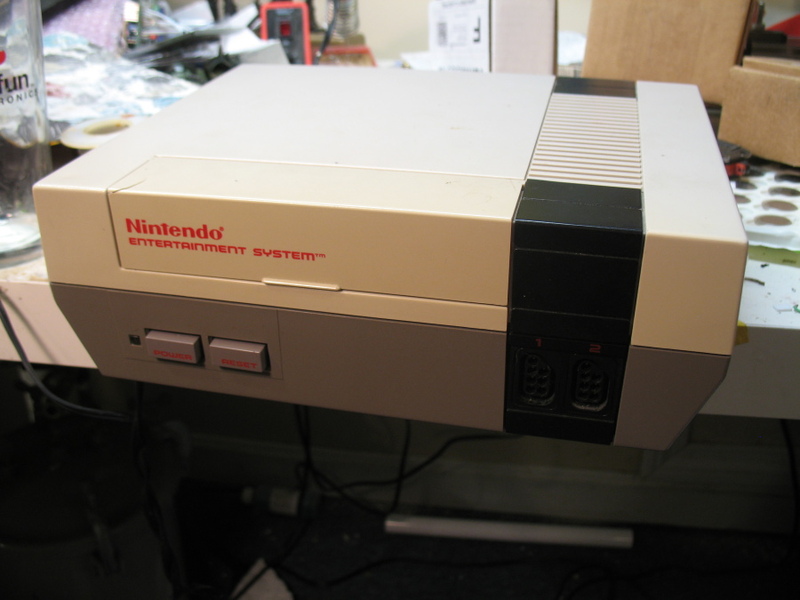 For a long time I was completely unaware of this: the composite video output that comes out of the NES is pretty terrible. When I got my first HDTV in 2007 and tried my Nintendo with it, I was able to see the problem clearly: straight edges were jagged, shapes staggered oddly as they moved across the screen, and other strange artifacts were appearing as well, like “checkerboard” echoes of on-screen shapes elsewhere in the frame. Initially I thought my NES was in need of repair, but all these things are pretty much normal for the system. It’s all part of how the system renders video. It all looks fine on an old, low resolution TV, but it starts to look pretty terrible when you hook up to higher-quality displays.